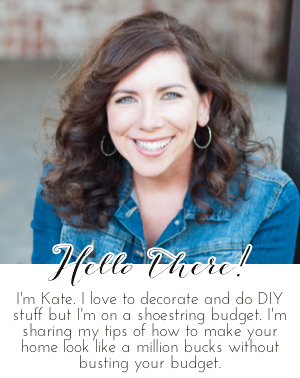 Chic on a Shoestring Decorating: Flaunt it Friday 404! Summer is officially here at my house! Thank you for your 404th Flaunt It Friday Kate. Sort of hard to flaunt replacing short retaining walls so I added the blooming roses and peonies at the end.